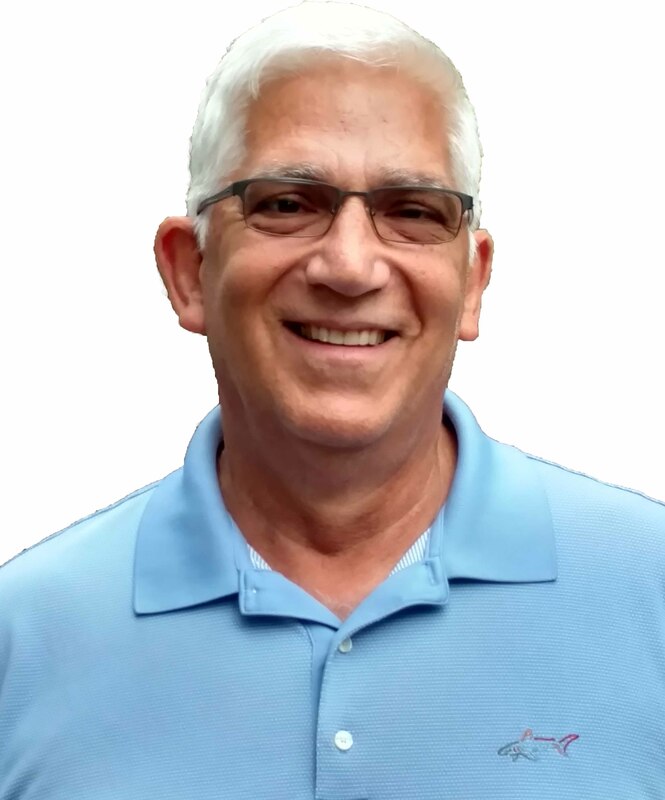 My name is Bob Schneider and I have collected tokens since 1983. Why would anyone want to collect tokens? How does anybody ever get the idea to collect tokens in the first place? It all started on a sunny day in Charleston, SC. Looking for something fun to do on a Saturday in 1983, we decided to go to a local carnival. While there, a machine that dropped tokens into a tray intrigued me. The tray moved back and forth dropping tokens into the collection area. How fun! Like a lamb to the slaughter, I couldn’t stop my token-collecting quest and it wasn’t long before my wife and kids were getting restless; so we decided to let her take the kids while I continued to feed the machine so I could get more tokens! When it was time to leave, I had collected 80 different tokens. I was so excited about the new tokens that I went to the carnival the next day to try and get more tokens. Little did I know that a local carnival with a tractor machine filled with tokens would change my life forever. I found tokens could be purchased at flea markets and while purchasing some, a fellow collector explained that there were so many different types of tokens so it would be best to specialize in just a few types. Eventually, my love became Transportation Tokens, OPAs, Casino Chips and Tokens. My first website was created in 1998 for the purpose of trading but quickly became an outlet for tokens that I did not want or need. This website has helped my mom sell some gold jewelry she acquired, my son sell computer items and technology, my brother-in-law sell magic items and a friend named John Hoffman sell date nails. In 2018 the website has made its first major changes to a newer format. There is an organization of collectors that collect transportation tokens. 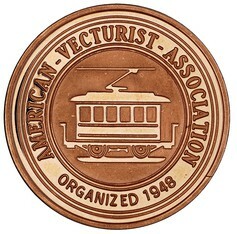 It is called the American Vecturist Association (AVA). Click here for more information on the AVA. In the last15 years, I have been the organization’s VP, President, and Past President. 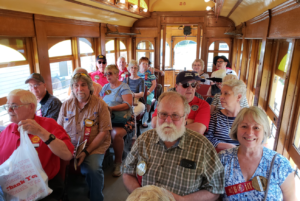 I have also run the New Issue Service for 10 years and currently, I am the Editor of the club’s Month Newsletter, THE FAREBOX. If you’re a collector drop me a line…I buy and sell tokens almost daily and may just have what you’ve been looking for!